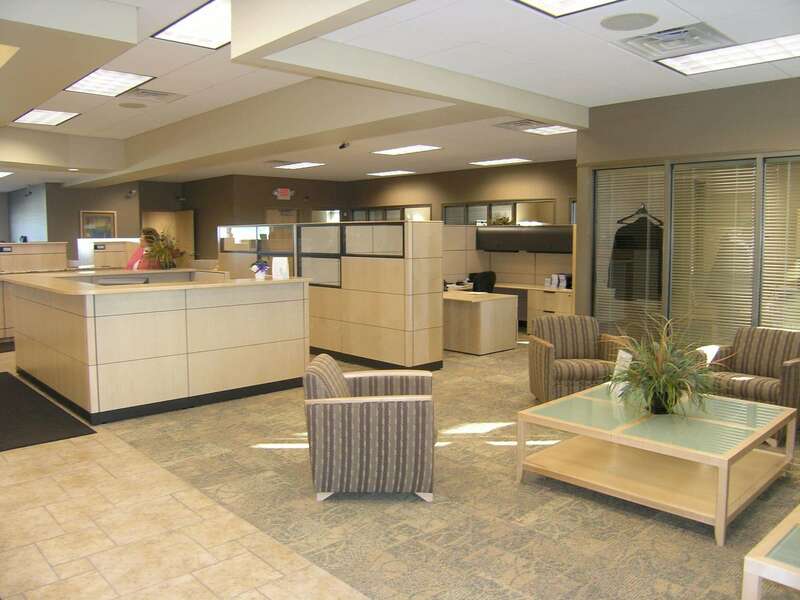 According to the US Census Bureau figures from 2011, small businesses comprise 99.7 percent of U.S. employer firms. 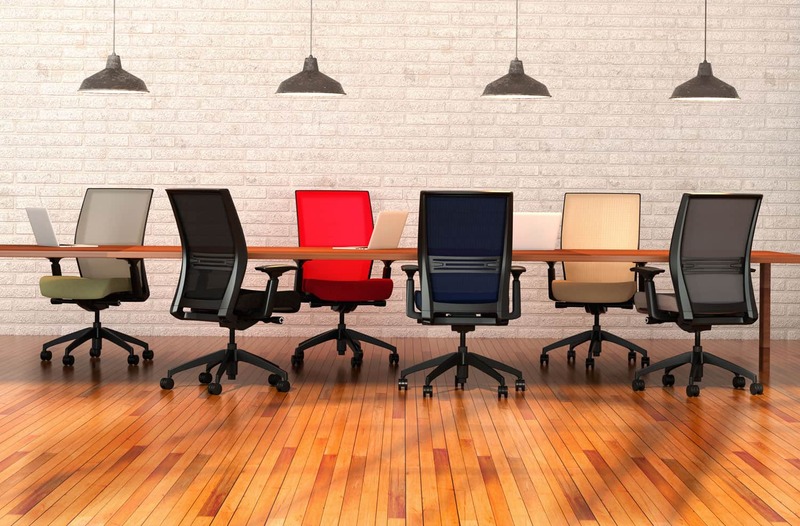 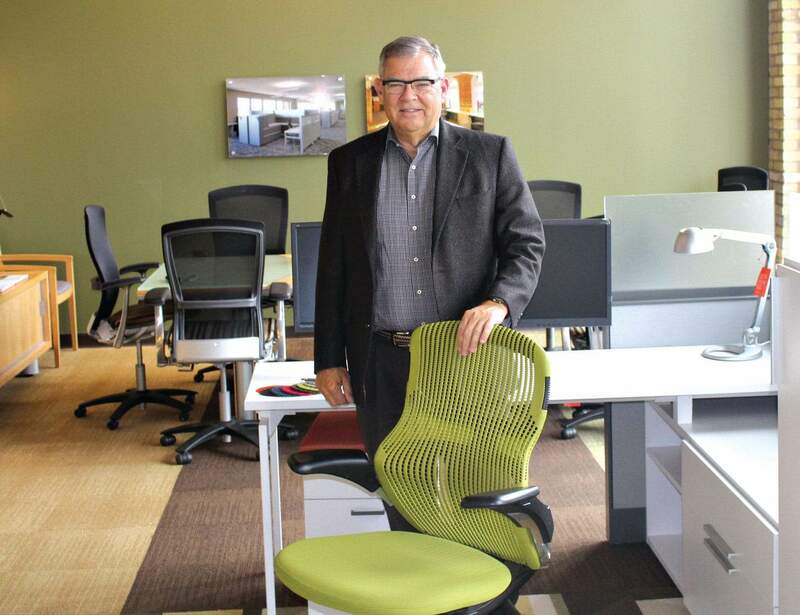 How do you find the best ergonomic office chairs that suit your work environment? 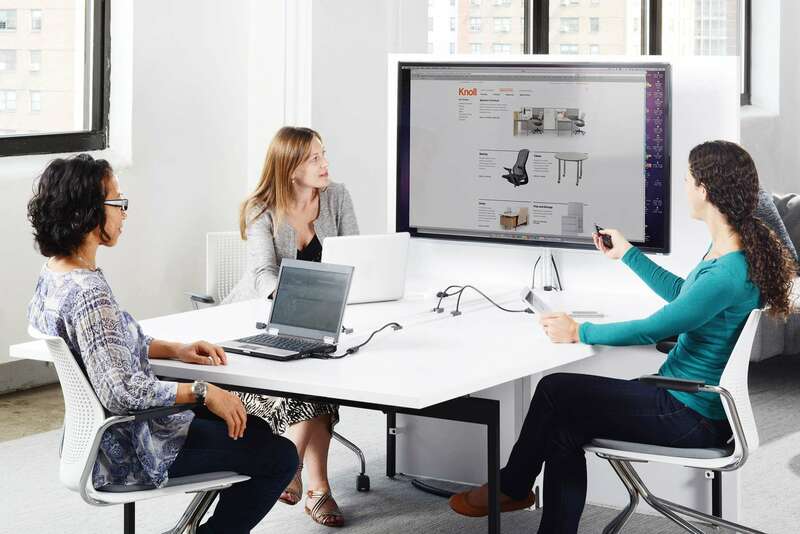 Our interior design and office space planning options will make video conferencing and collaborative space a success for our customers. 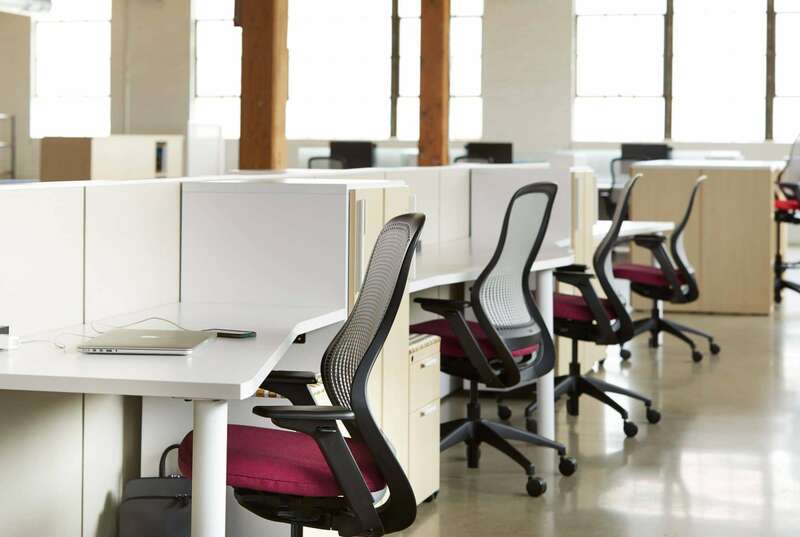 At Systems Furniture, our Account Managers bring corporate office furniture and ergonomic seating expertise tailored to your budget requirements. 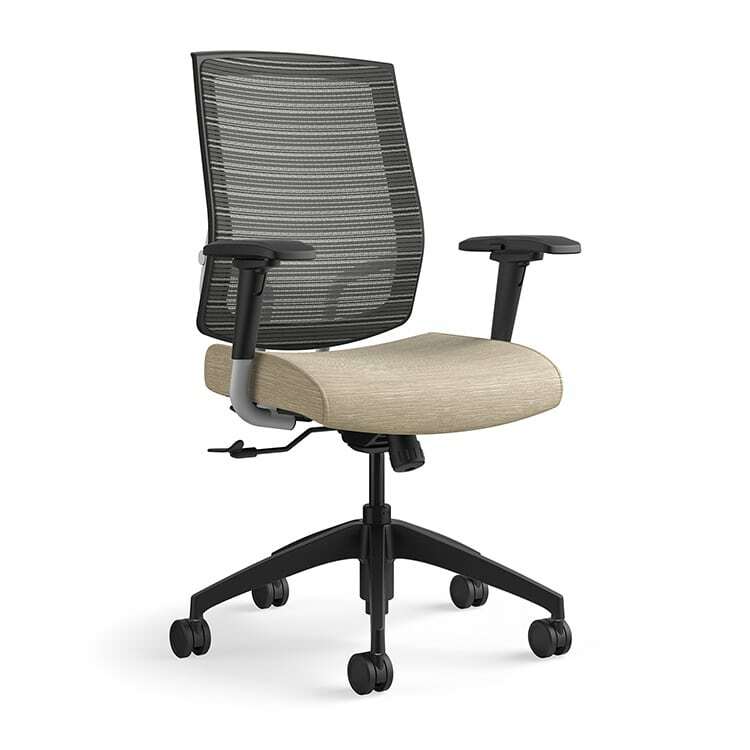 Systems Furniture is a great resource for ergonomic chairs in Green Bay, Oshkosh, the Fox Cities and throughout Northern and Central Wisconsin. 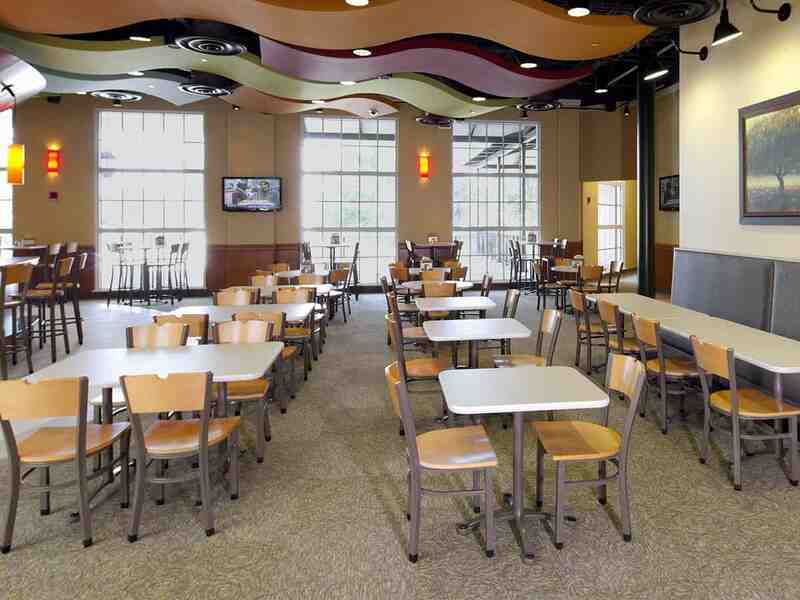 Here are just five of the innovative educational furniture options that Systems Furniture can show you.